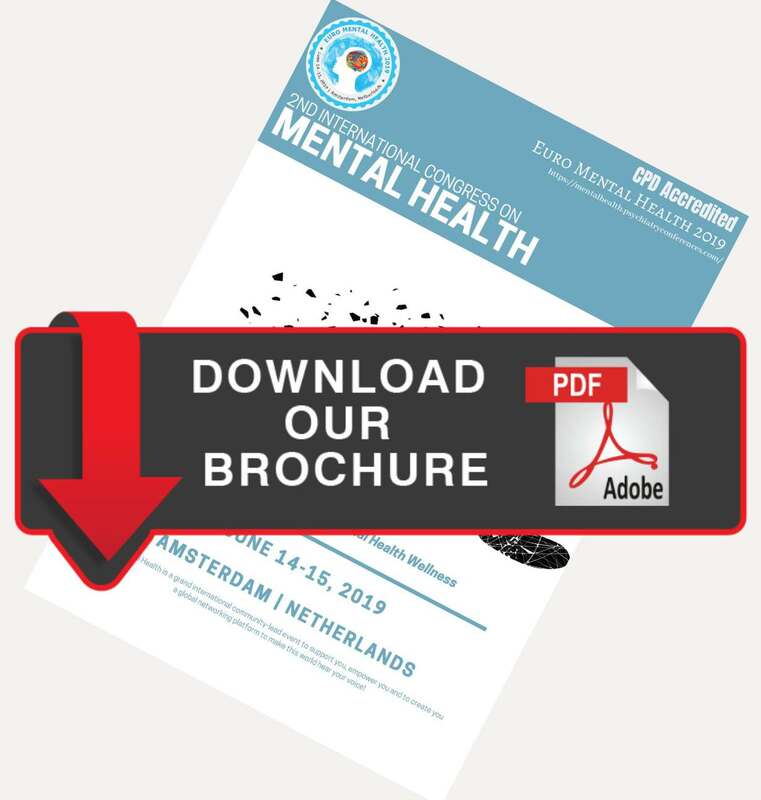 Welcome to the Official Attendee Housing Site for the 2nd International Congress on Mental Health scheduled during June 14-15, 2019 at Amsterdam, Netherlands. For security purposes, the conference has policy for issuing official Visa Support Letters only to the participants after completion of registration and payment for the conference. 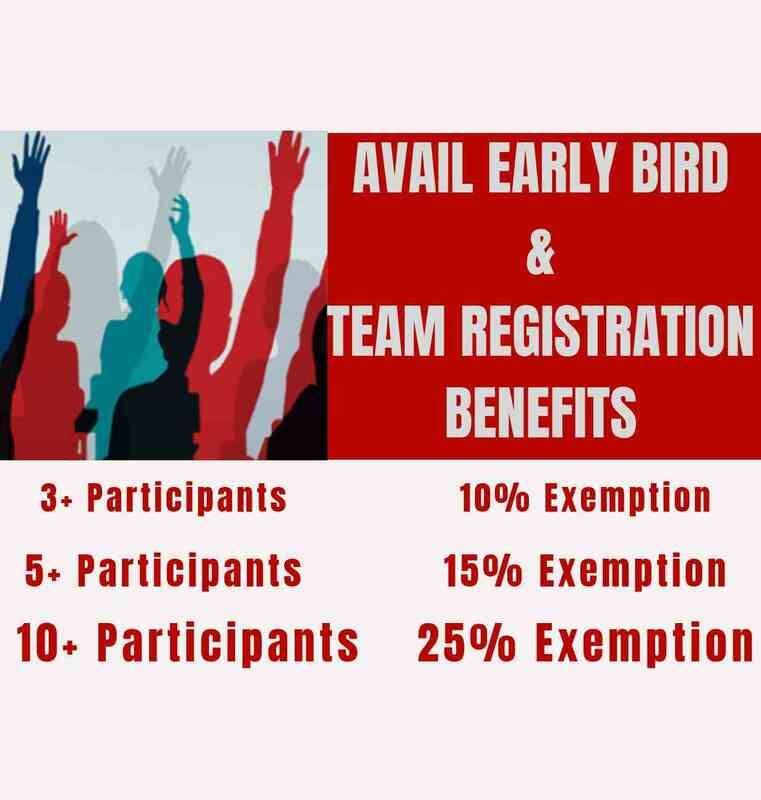 •	And, complete and detailed affiliation of the registrant. Amsterdam is the nominal capital of Netherlands. It is also the country's largest city, with a population of more than 851,000, and the most visited, with over 3,5 million foreign visitors a year. The Netherlands is a country situated in Western Europe, bordering Belgium to the south and Germany to the east having north and west is the North Sea. The warmest weather is from June to August, with temperatures between 21 - 26 degrees Celsius. There are rarely extreme temperatures. The air is relatively humid and fog is common in autumn and spring. The currency in the Netherlands is the Euro ( € , EUR), which is used in almost all countries within the European Union. The Museum of the Tropics. The New Church & the National Monument. The Old Church (Oude Kerk).